With the renewal of our store, we added some new products on it menu. There also are our signature Japanese-style shaved ice. We now serve shaved ice with fruit syrup for a limited time. We’re open every day from 11 to 9. 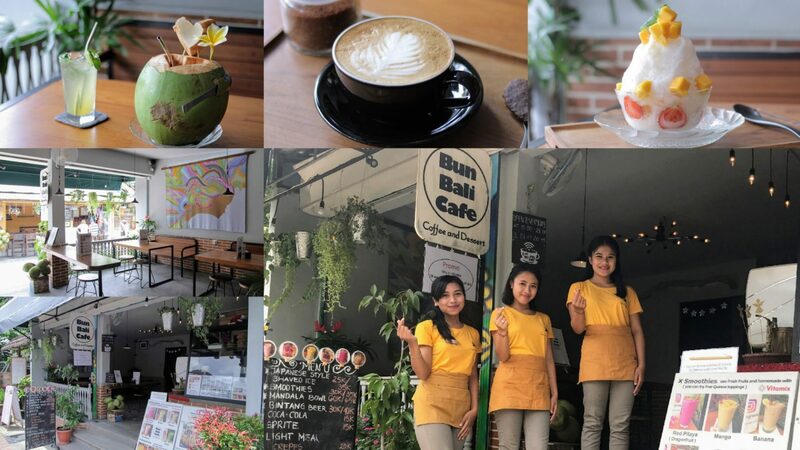 Copyright © Bun Bali Cafe All Rights Reserved.